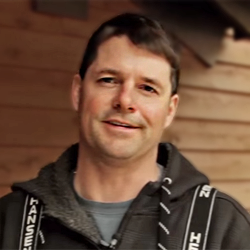 Brian graduated from the Fish and Wildlife Technology program at the Sault College of Applied Arts and Technology in Sault Ste. Marie, Ontario in 1989. Brian moved to B.C. in 1990 and worked in the fish farming industry for two years before starting work with the Society. 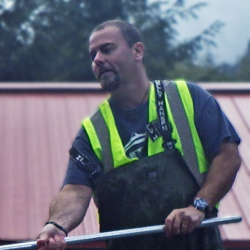 Brian has worked for the Society for over twenty years and has been the manager of the Hatchery for more than ten years. Marc grew up in Toronto and attended the University of Guelph, earning a degree in Biological Sciences in 1995. In 1997 he moved to Vancouver and volunteered at the Vancouver Aquarium teaching students about marine invertebrates. The following year, Marc joined the Society. He oversees all aspects of salmonid production and monitoring. Sasha grew up on the BC Coast. She attained a diploma in Environmental Studies from Langara College in 2009 and continued her studies at BCIT in 2010 in the Fish, Wildlife and Recreational Management program. After receiving her diploma she went on to complete a Bachelor of Science in Ecological Restoration in 2015. 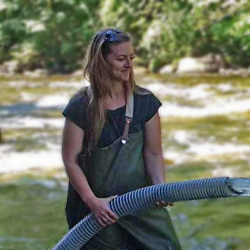 She worked on the Estuary Projects on the North Shore and as an Environmental Consultant for the City of Richmond prior to being hired at the Seymour Hatchery in January 2016. The Society is excited to announce that Reece Fowler will be joining the hatchery staff. Starting mid-May, Reece will be temporary replacing Sasha while she’s off on maternity leave. Some of you may have already met Reece, he volunteered on many occasions last year. 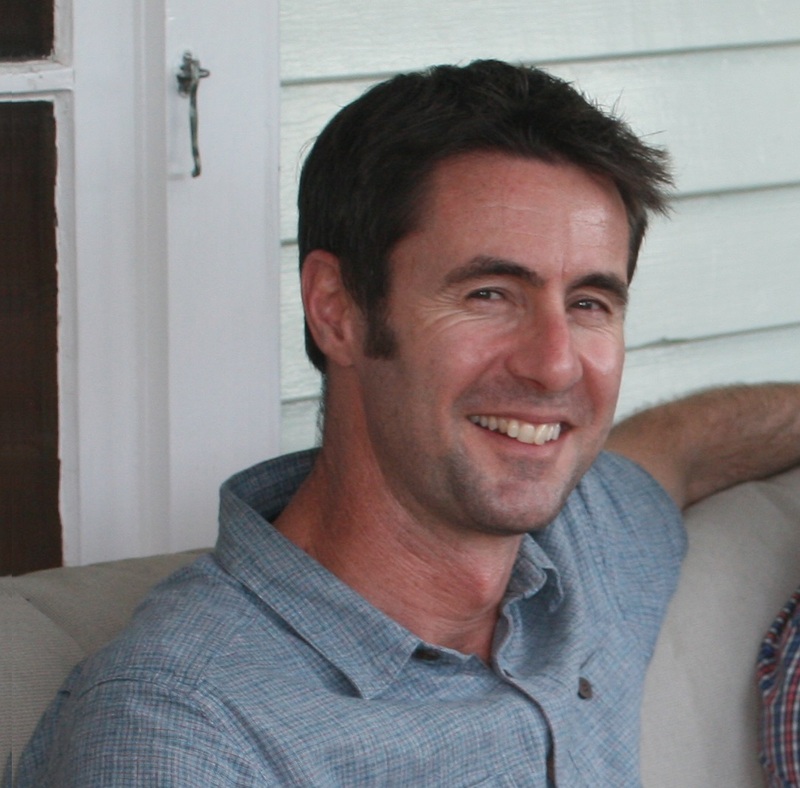 Reece is originally from New Zealand where he obtained his PhD in Freshwater Ecology, making him very over qualified for the job. He is also a passionate fisherman and conversationalist. We are thrilled he’s joining the team.